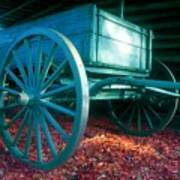 There are no comments for Blue Wagon. Click here to post the first comment. 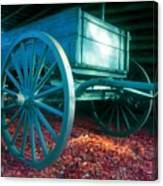 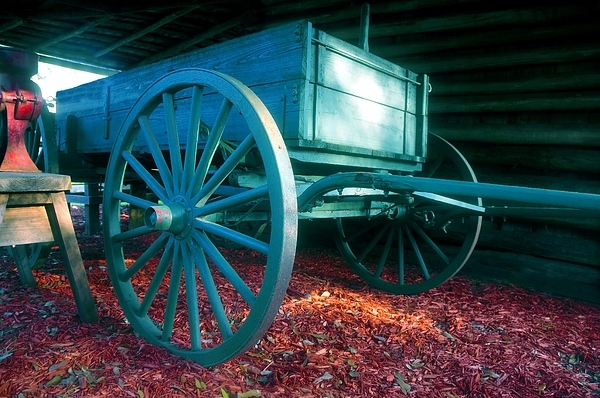 Fine art photography of a blue wagon and red cedar mulch sitting under an old barn.